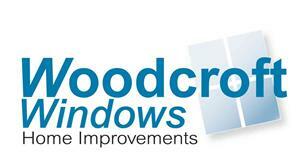 Woodcroft Windows - Fascia/Soffits/Guttering, Windows/Doors/Conservatories based in Eastbourne, East Sussex. Invoice history based on 282 reviews. At Woodcroft Windows we are dedicated to providing a quality and friendly service to our customers. Our owner has over 30 years in the trade and started his working life as a City & Guilds qualified carpenter and joiner. We only use quality products and our philosophy is to get it right first time ensuring that our customers receive the best possible service. We are a proud member of FENSA and all of our glazing work is fitted to meet their high standards. Ring us for advice and a no obligation quote, we would love to hear from you.